Entwickelt, damit man die Vielseitigkeit einer kurzen Trägerhose genießen kann, ohne bei kaltem Wetter auf Schutz und Komfort verzichten zu müssen. Je nach Witterung kann man Knie- oder Beinlinge überziehen oder weglassen. Exzellente Isolierung dank dem extrem elastischen ThermoRoubaix®-Material - 51% Polyamid/ 33% Polyestere / 16% Elastane, dass stark, weich und pflegeleicht ist. Es vereint den Komfort und die Bewegungsfreiheit mit einem luxuriösen Gefühl auf der Haut. 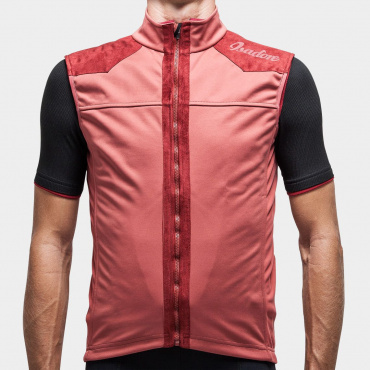 Aufgebaut aus zwei sorgfältig ausgewählten italienischen Roubaix-Lycra®-Materialien mit weichem, gebürstetem Fleece an der Innenseite. Beide Materialien sind mit DWR Fabric Coating (PFC Free) behandelt, um die Fähigkeit des Materials zu verbessern, Wasser und Schmutz abzuweisen. Natürlich mit italienischem TMF® Sitzpolster ausgestattet. Dieser revolutionäre Einsatz ersetzt mehrlagigen Schaumstoff durch Airmesh, ein zu 100 % recyclingfähiges Material. Damit ist es das weltweit das erste völlig ökologische Sitzpolster. Dies ist ein weiteres Beispiel dafür, wie wir unsere Firmenphilosophie umsetzen. Das Polster weist eine optimale Stärke auf und ist breit genug ohne störend zu wirken. Mit 4D-Technologie gefertigt, völlig nahtlos, vorgeformt, vier vielfältig strukturierte Ebenen mit optimaler Stoßabsorption. Mit Flachnähten verarbeitet und wie alle unsere Produkte sind die Radshorts frei von Etiketten (Pflegeanleitung ist gedruckt), um unkomfortable Reibung zu verhindern. Ergonomische Passform, um genug Kompression und Stützung zu bieten. Reflektierende Zeichen und Logos an beiden Seiten für bessere Sichtbarkeit. Ich bin wieder mal begeistert über den Tragekomfort und die Qualität der verwendeten Materialien. Gerade jetzt in der Übergangszeit in Kombination mit den Beinlingen sehr empfehlenswert. Tolle Hose, sehr angenehmes Sitzpolster, sehr feiner, warmer, aber nicht zu warmer Stoff. Guter Wind- und Wetterschutz. Mit Beinlingen bin ich bisher noch nicht an die Temperaturgrenze gestoßen. Bei 181cm und 76kg passt mir Größe M perfekt. Ganz klare Empfehlung! Nachdem der Frühling etwas auf sich warten lies, die perfekte Übergangshose für mich. In Kombination mit Bein-/Knielingen auch für Tagestouren die richtige Alternative. Bin mit meiner Hose nun bereits über 1.000km unterwegs und kann keine Abnutzungserscheinungen erkennen. Absolute Weiterempfehlung! Wenn man so wie ich lange Hosen hasst, dann ist das Teil zusammen mit den Beinlingen eine super Kombination!! Bin momentan damit noch bei bis zu -5 Grad unterwegs und es ist nie zu kalt! Habe bei 181 cm und 72 kg ne M geholt, passt perfekt. Habe diese Hose erst in meiner normalen Größe in L bestellt war leider zu eng , jetzt habe ich sie in XL da ist sie etwas zu groß aber es geht noch. Mein Urteil für diese Hose nach 40,60 und 80Km Touren echt super auch bei etwas kühleren Wetter mit Sturm. ( mir wird normalerweise schnell kalt ) Darum kann ich diese Hose mit besten gewissen weiter empfehlen. 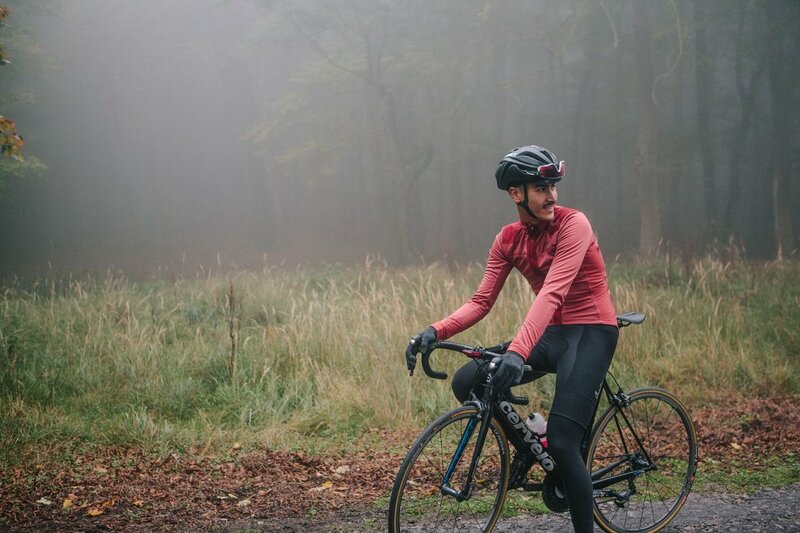 Nutze diese Thermoroubaix Bib Shorts mit den Merino Kniewärmern und Merino Socken, getestet bei 0-8 Grad, tolles Material und Qualität angemessen, hält warm und sitzt super. 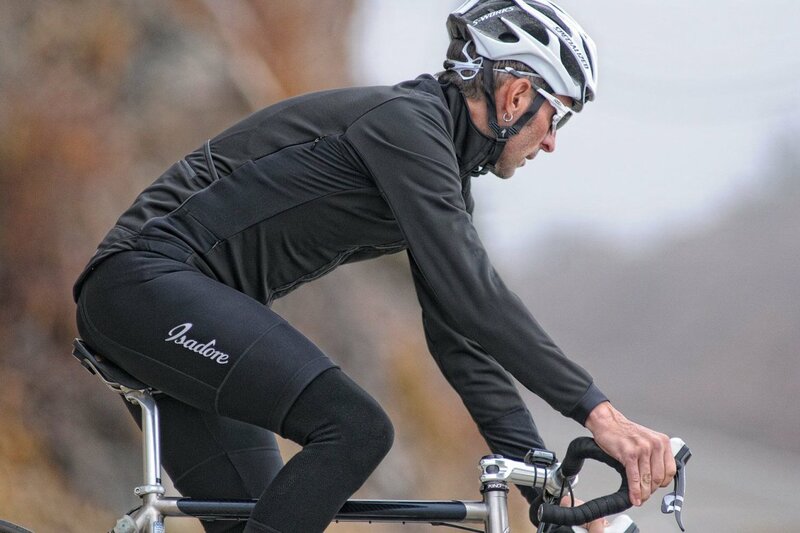 Schöne, warme Winterradhose mit angerautem Material innen. Guter Beinabschluss, hält Knie- oder Beinlinge bestens fest. Komfortables Sitzpolster welches auch auf langen Touren nicht schlapp macht! Trage Größe M bei 1,83m und 77kg. Die Radhose ist hervorragend geschnitten, scheuert und drückt nicht, wirft keine Falten. Ideal für lange Strecken an feucht-kalten Tagen im norddeutschen Sommer. Durch die breiten Beinabschlüsse haben auch auch Kniewärmer etc. bestens Halt. My first ride was really a good test for these bibs. Wet and muddy 3 hours ride. On the legs, no water came in and even the permant spray from the back made it soaking wet, they keep me warm and never uncomfortable. The other rides in the cold down to 0/-2° C were perfect warm too with the longer legs of the bib and some thermoroubaix legwarmers. Perfect product what I have been looking for a long time. Do not want to miss it. When you are in between sizes, go for the larger size. 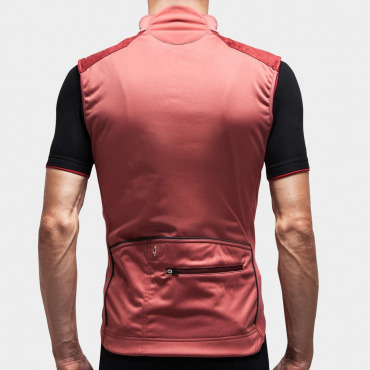 Very comfortable cut and chamois, quality of materials and seems exceptional. Perfect for rides around 15-20 degs, I use it in combo with leg warmers down to 0 degs. 12 hours riding in cold rain but feeling very comfortable. 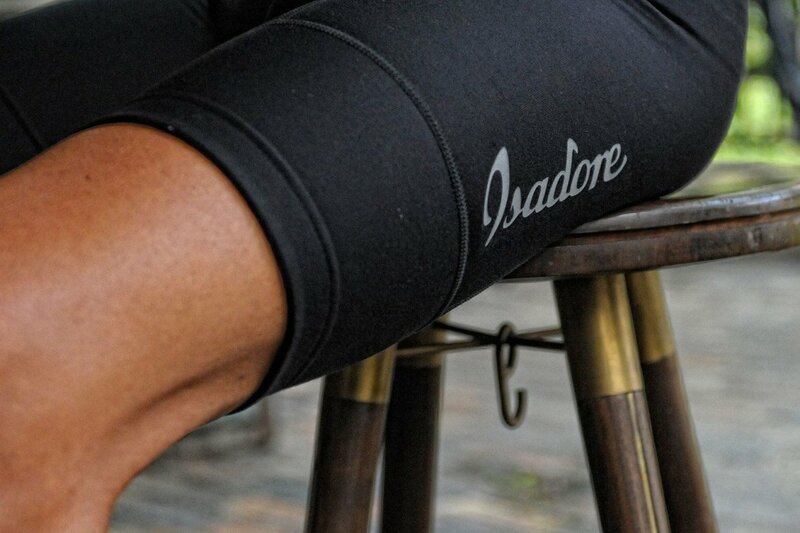 Absolutely no irritations by seams or too tight or too loose legs - and the best chamois I've seen so far. Lovely bibs, soft and very comfortly, fits perfect. 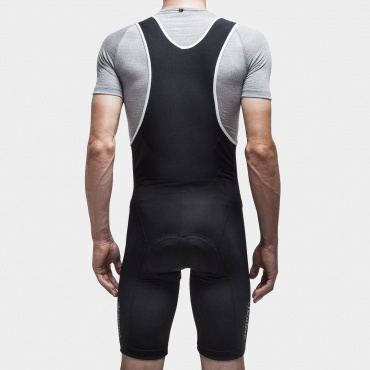 I´ve been using the bibs underneath a long pair of tights in the winther, temp around 0 degrees or below. No problems with the cold, not even in the chili wind, which puts temp under -5 degrees. Best of all, dry bibs during the whole ride, 2-3 hours. 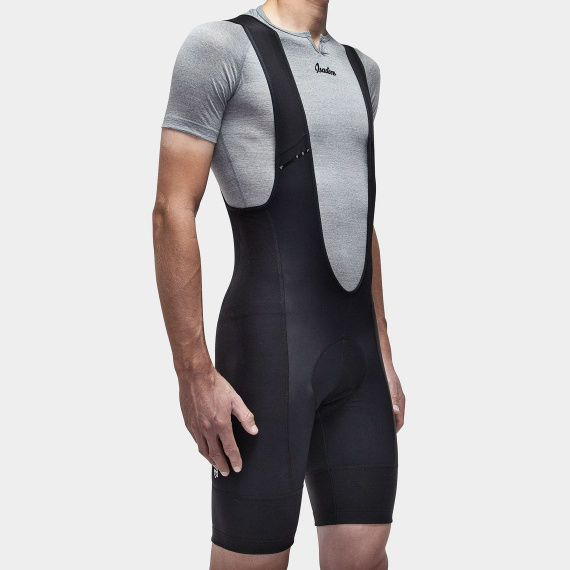 Really good chamois, perfect cooperation with the saddle, despite the extra pants. Expect no problems 5-6 hours as well - we will se, when it´s getting warmer and the long pants are resting. So my first experience with Isadore is definitely not the last. One of my favourite bibs for the nippier months. Fits well for me (180cm, 80kg) and is super comfortable. After my first one took severe damage in a crash I immediately had to buy one again. 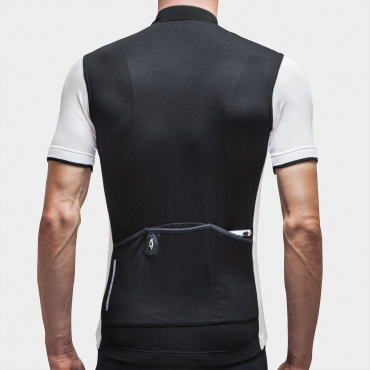 Won´t miss these bibs for everyday rides in chilly conditions. These are very nice. 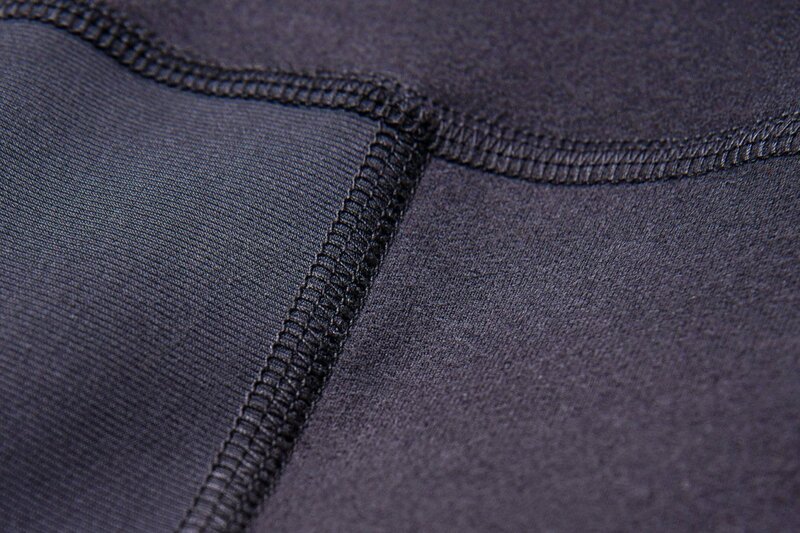 Warm, and the materials feel top quality-- strong, impermeable to water. 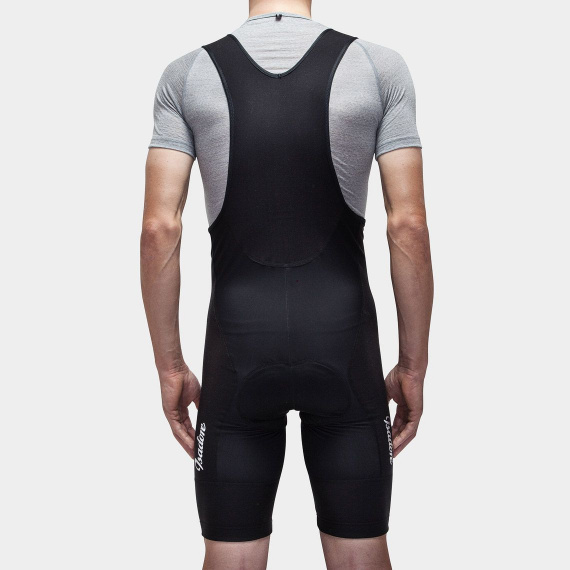 I'm 172cm/69kg-- the shorts do end closer to my knee than summer bib shorts, which makes sense. I tried Medium size but it was too tight for me especially in the crotch, so sized up to the L and it feels great. I don't normally like "compression" fit so the L is great. My shorts for temperature +15 true 0. Meaning around 250 days of full year. I don't particularly like tights for winter riding - thats why I usually go for a warm bib and combine it with appropriate leg warmers. This one does the job wonderfully down to temperatures of 5 degress and rather strong winds (possibly colder, but I haven't tried that out yet). I'm 180cm and 70kg. Since I was unsure about the size, I ordered M and L. Both were okay but in the end I chose L since it felt a little bit more comfortable. Habe die Hose im kalten Sommer (10-15 Grad) schon einige male getragen. Die Hose sitzt sehr gut und auch das Polster ist sehr angenehm. Trage XL bei 187 cm und 88 Kg. Used them on a couple of long autumnal evening rides & they are extremely comfortable in the pad and also warmer due to the fabric and the slightly longer length on the upper leg. Tolles Sitzpolster, warmes angerautes Material von innen, welches etwas dichter und somit wärmer ist, als bei den Winterhosen, die ich bisher gefahren bin. Somit auch bei Temperaturen unter 0 Grad ohne Einschränkung zu verwenden! Größe M passt mir bei 1,83m und 77 kg perfekt (gleiche Passform wie bei de Men BIB Shorts). Isadore bibs are excellent. I like how they fit and you can forget you are wearing them. Pads can be a personal thing, but these are superb for me and stay comfortable on long rides. 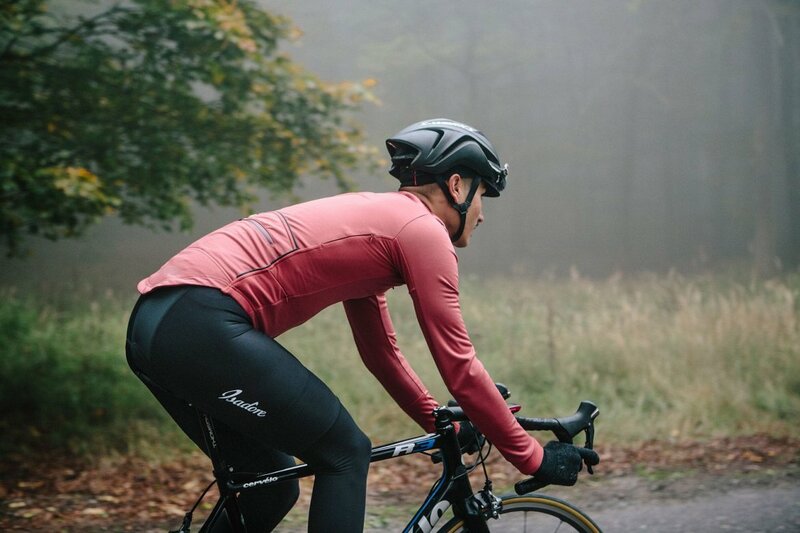 The thermo bibs are beautifully soft against the skin and warm enough to keep you cosy. Mine have stayed like new after many washes, but I would recommend that quality technical garments are only washed with similar delicate items at 30 degrees and use a proper sports wash like Halo. 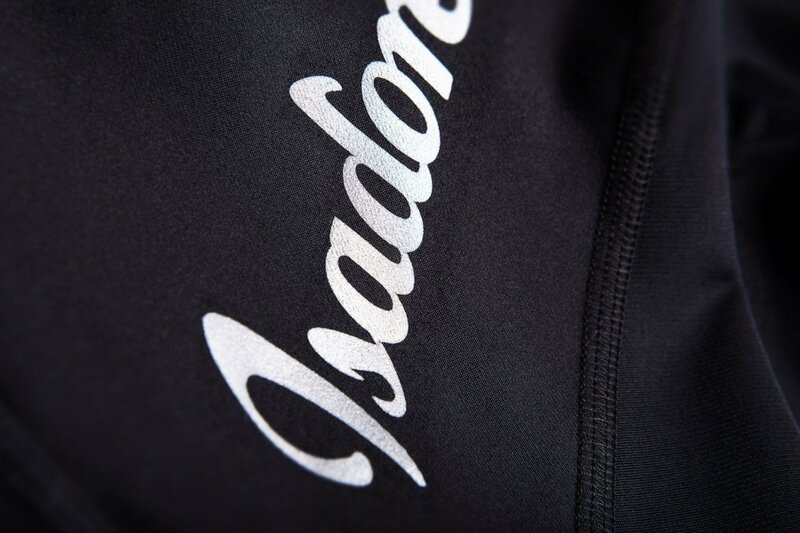 This will keep your treasured/favourite Isadore bibs, jerseys, jackets etc as good as new. All of mine look like they just came out of the box. 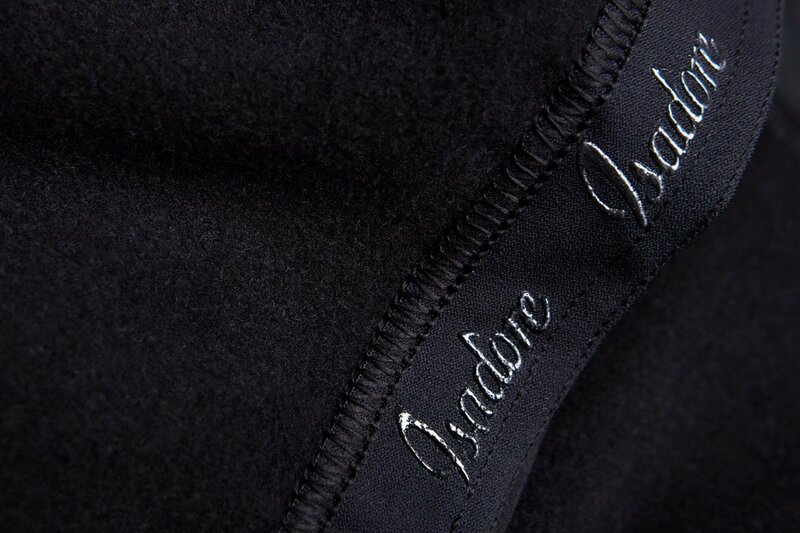 These bibs exhibit all of the usual Isadore attention to detail and are very high quality. If you look after them then they are very good value, because you will want to keep on wearing them! I'm 1.78m (5' 10"), 75kg (166lbs), 32" waist and size L fits me perfectly. These are very comfortable bibs, a very good pad and you don't feel any seems. They are quite long, which I enjoyed. I didn't once need to readjust them while riding. Used them with legwarmers at 4 degrees in light rain and neither the cold nor the rain came through. 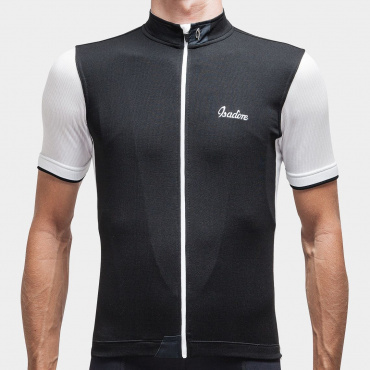 I'm 1.75 m and 70 kg, and have size L.
Super comfortable, paired with knee warmers or lycra leg warmers, will see you through those cold, harsh rides.